We arrived at S & B East Inn only to be told that Agoda had made a mistake and that their collaboration is actually with the nearby East Inn! 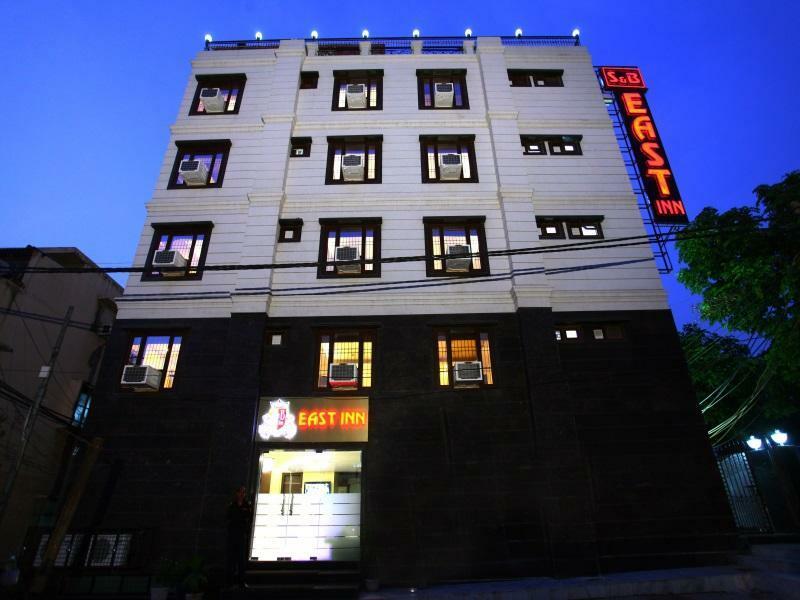 East Inn is closer to the Patel Nagar Metro Station, about a 7 minute walk. Luckily it turned out to be a nice hotel, which I would classify as a basic business hotel. Not very cosy and no frills, but comfortable. Most of the staff members were courteous and accommodating, if a little distant. A couple were very nice and made an effort to provide good service. The negative would be that they can be forgetful, I once waited 20 minutes for toilet paper I had asked reception for, and then had to call again. The same happened several times with other things I had asked for. 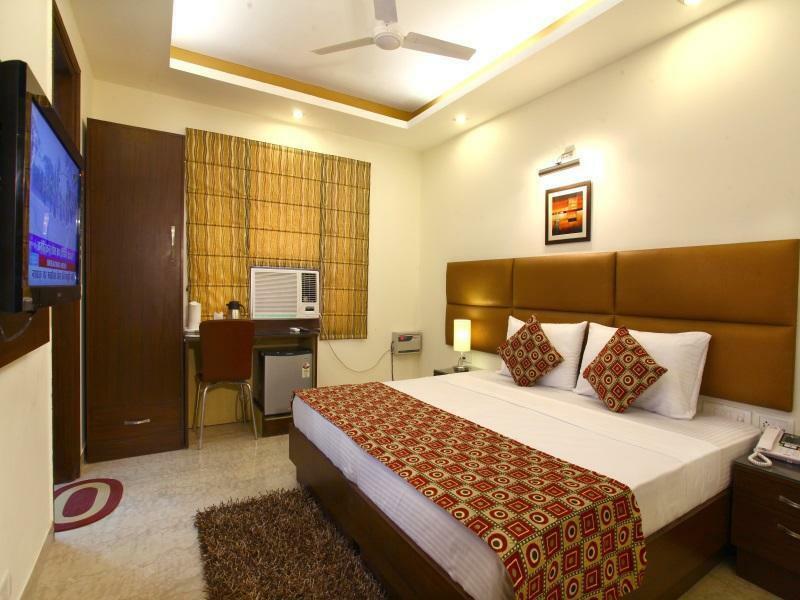 But all in all I had a good stay, and felt the hotel was good value for Delhi. We had a very good stay here. We had to check in early in the hotel as our train arrived very early in the morning. Anshul was very accomodative with our request. Room was neat and clean and the service was also very good. The location of the hotel is the USP. In the middle of Patel Nagar market and is very near to the metro as well. Over all I was very satisfied withe stay here. The hotel room were neat and clean though hotel staff didn't seem friendly. AC in the room was not working. Hotel has got 24*7 hot water supply. 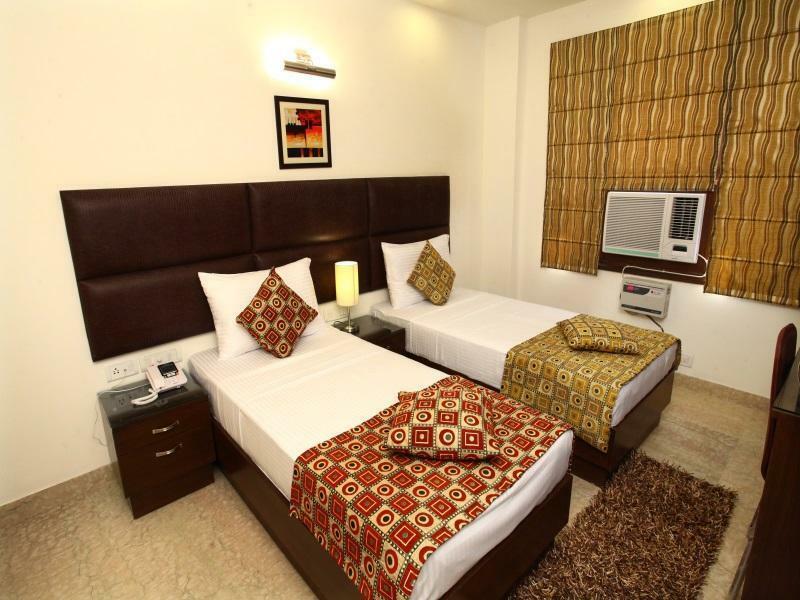 Hotel is value for money and would suggest if you are planning to stay for 1 or 2 day. Service is slow. WIFI not working in the room. Difficult to find transport to move around. Rooms are small. nice hotel, but as always in India you always have to ask for the best room of the hotel, and not take whatever room they give you! I didn't feel safe going back to the hotel from Rajenda Place metro station after dark. I was nearly running back to hotel. Also, the staff was quite awkward, I was there for 6 nights and still some acted as it was the first time they saw me, they were totally uninterested in my comfort...sometimes one or two would smile but overall it was a very cold atmosphere. Bad breakfasts even for India and I had a lot of breakfasts in different hotels! I didn't dislike my stay but wouldn't stay again. Für den Preis ein wirklich gutes Hotel in Delhi. Vor allem der Inhaber Anshul und seine Mitarbeiter helfen bei der Organisation von allem, was man braucht bei seiner Reise, ob Transfer, Taxi, Essen, Geld, weitere Flüge etc. Kann ich jedem nur empfehlen! สถานีรถไฟใต้ดิน Rajendra Place - ระยะ 0.32 กม.